Today marks the two-year anniversary of our Kickstarter launch, and what a ride it's been! We followed that record-breaking campaign with the Form 1+ SLA 3D printer, a growing range of resins, and a team that’s now 80-strong. Through it all, we’ve worked hard to make high-resolution, powerful, and reliable desktop 3D printing tools. Filmmakers Clay Tweel, Luis Lopez and producer Steven Klein followed us on our journey two years ago. 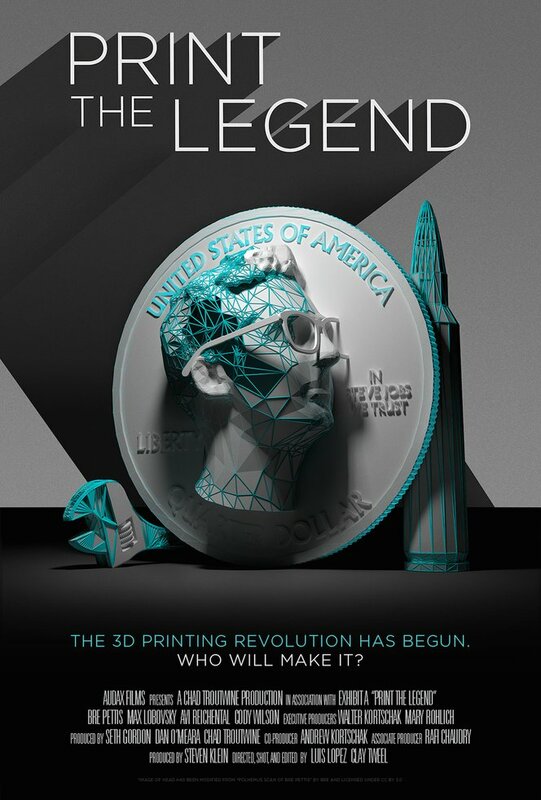 In Print The Legend, they tell our story, and that of the 3D printing industry. Print the Legend premieres on Netflix today. Check it out!